The 2 Conductor Low Voltage Wire is used for extending single color lead wires. 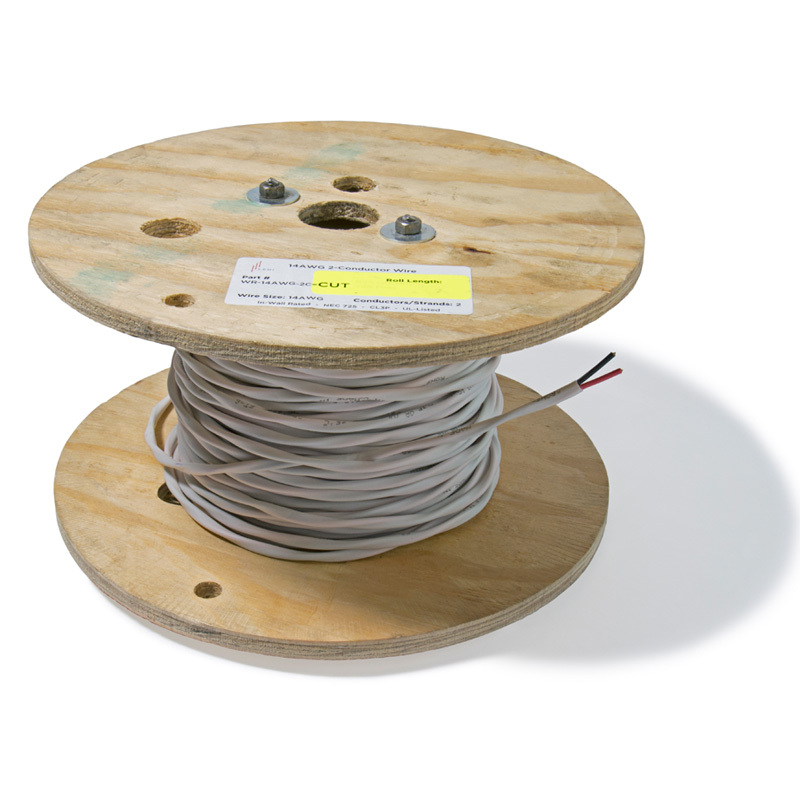 The wire is CL3P in-wall, plenum rated. Sold by the foot.